In 1998 God placed upon the heart of our Pastor Jay Bruner, and his wife Regina, to plant a church in the heart of Dallas Fort Worth. It was a church for the unchurched or out of a church. Those who had given up on God, or knew little, to nothing about Him. This church was to become an “Oasis in the middle of the Metroplex” with the desire to serve and demonstrate Gods love to those desperately in need of Him. They dreamed of creating a safe place that was appealing yet functional. A Place that people would find peaceful and comforting. A place that would include a theater that all would find welcoming whereby all that entered in could discover and engage God through His Son Jesus Christ. It would also include neighborhoods where children would feel at home, student life areas that teens could come feel secure, welcome, accepted, and loved. A place where the entire family could come, engage and grow in a personal relationship with the God that loves them. It would also be a place where people would build lifelong eternal relationships with not only God yet with one another. Learning how to love one another, serve one another, pray for one another, care for one another and the world beyond its doors. It would also be a place where learning God’s will and way for their lives would move them to find and fulfill God’s purpose for their lives. A place that would not only transform lives but also become a place that sent people out to transform the world in which they live. They dreamed of Center Point Church being a community church that engaged and transformed its community instead of living off of it. They also dreamed of Center Point Church being a church planting church. In the first ten years, they dreamed of starting ten other churches in the U.S. as well as one international church. They dreamed that within the first ten years of their existence reaching and touching 1,500 people within their community with the hopes of seeing 50% of those touched becoming, what Pastor Jay calls, 360Q fully devoted Christ followers. Using the discipleship model of Jesus for those who are lost to come see, come and be, come and do, and then go out into the world and do likewise. To come and learn to be a fully devoted follower, then learn to go and make more followers. These would be people who came and first discovered a relationship with Christ then grew to a point of maturity whereby they would go and make more disciples. 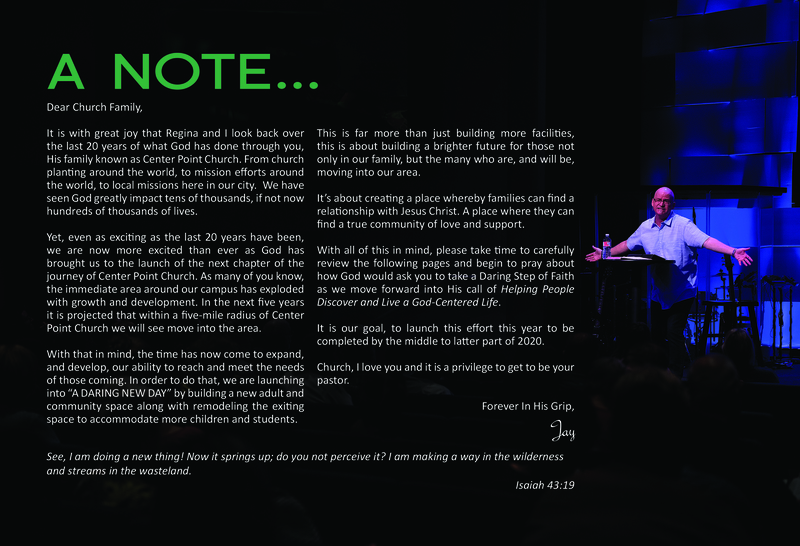 Now 20 years later, Center Point Church has now touched over 8,403 family units. It has helped plant 17 churches in America, India, and Canada. It has helped start planting movements in the U.S., Brazil, India, and Canada. It has carried out mission trips, and movements throughout the U.S., Canada, Brazil, and India. Locally it has led the way in transforming the schools in the four surrounding cities by creating “Refresh” a back to school party with a purpose. 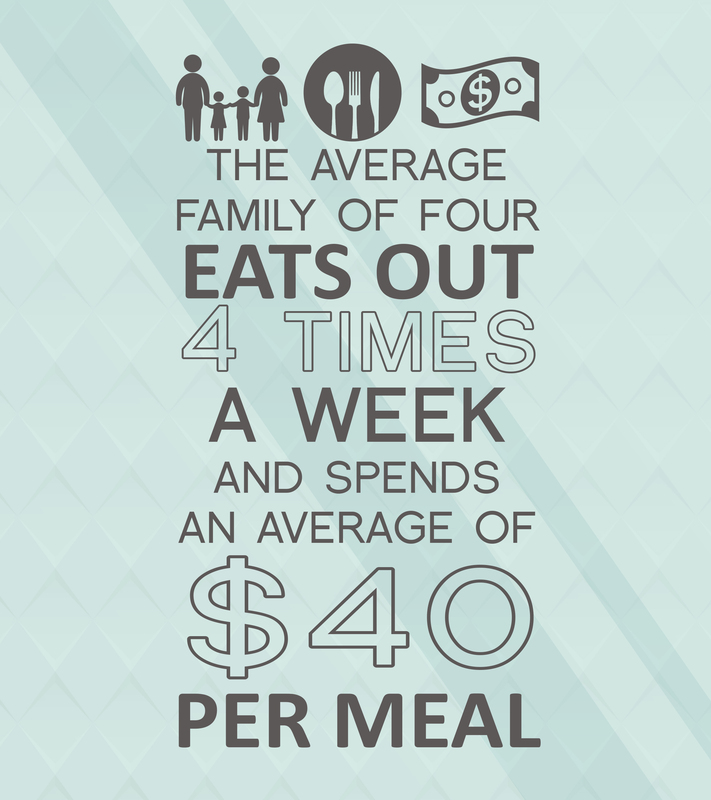 Center Point Church has taken on the issue of children who are living in financially difficult situations. In the process, as Pastor Jay puts it, “Center Point has rallied The Big C” by now getting 26 churches to partner in engaging the schools. In its latest efforts, through the work of 618 volunteers, out of 26 churches, more than 2,200 children and their families were aided with school supplies, haircuts, physical exams, and eyeglasses as they returned to school. Over 3,000 bibles in many different languages were dispersed. Yet now the time has come to dream more. Now the body of Center Point Church dreams of building on to the “Oasis”. They now dream of that the “Oasis” will include: an auditorium that could house up to 1,000 adults at any given worship gathering. 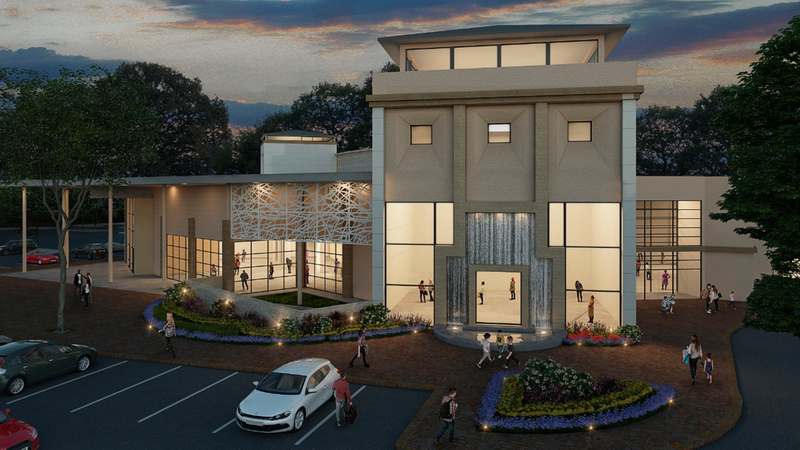 It will include a larger learning center for children, youth, and adults providing for teaching and training in the basics of Christian life and specifically family life. It is to include more classroom space for teaching venues to meet the demand of a growing desire in our community for teaching on marriage, parenting, financial peace, as well as health and purpose in life. It is also to include comfortable and relaxed areas where members of the body and community can come and congregate in a relaxed and safe living environment. As Pastor Jay calls it “that third place”, work/home/another safe, clean, wholesome place, in the community to come and hang out with your friends. Pastor Jay and the leadership of Center Point Church dream of maintaining and growing a strong culture where families can come and be encouraged in their relationship with Christ, without being criticized or shamed. In short, at Center Point Church we dream of continuing to be a New Testament community church that reproduces itself as members grow in faith, love, and action. 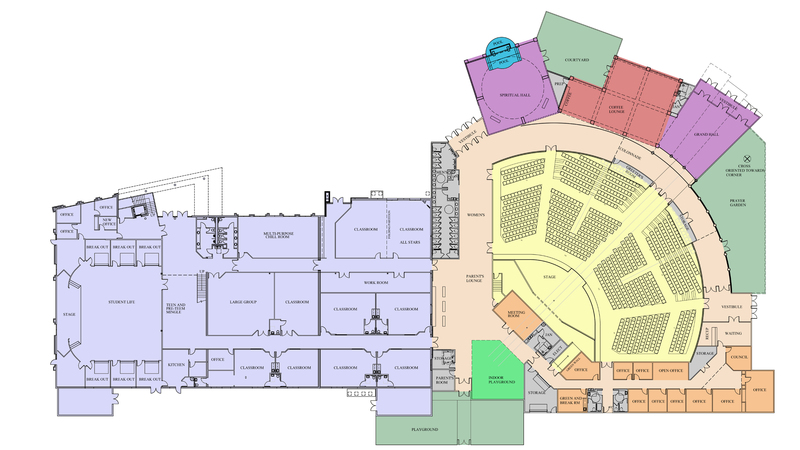 We dream of growing the main campus into a church that has a population of 2,500 regular attending members. We also dream of continuing to reproduce ourselves by planting 10 more churches (with the same DNA) over the next 15 years. We also dream of becoming a bigger influence in our city by getting even more involved with the needs of our community through our schools and city government. We dream of transforming neighborhoods that have been neglected by partnering with our city and local business to rebuild them. We also dream of taking on, and defeating the issue of child abuse, and neglect through strategic partnerships with the schools and city services. It is our dream by 2028, that in the city in which we live that there will be no reports of CPS cases. Yes, we dream big, yet if your dream does not scare you then you’re not dreaming big enough. CPC launched in a home in North Richland Hills with 9 people and by September we grew to 26 people. CPC went public in General Cinema of Bedford with 26 people and grew to 120 people by December 1999. CPC relocated to Bedford Health Club and grew from 120 to 160 people. At that time we began two services. The Easter service in 2001 had 310 people in attendance. Then in November that average attendance was 250 people. CPC raised $500,000 and purchased the property in North Richland Hills and the church began growing. After CPC did a capital fundraising campaign and began the 1st phase of building the new facility, the church grew to 360 people. Summer of 2004 CPC moved into the new facility. From June to September the church grew from 360 to 526 people in attendance. By the Fall of 2005 the average attendance grew to 613 people. CPC grew to 773 people by the start of 2007. In March, CPC began another capital fundraising campaign for the expansion of CPC that opened in July 2008. From July 2008 to December 2010 CPC grew to 947. Over the course of three years CPC grew to an average of 1,000 people. And began bouncing between 800 to 1,100 people. In 2016, we discovered that we as a church were stuck. One factor in that was due to our limited building space. CPC is beginning to start the journey to creating more space for us grow. 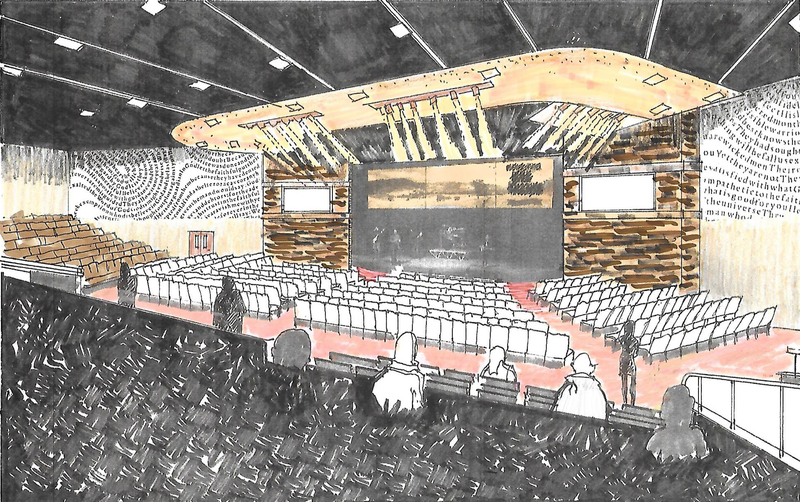 It is believed that with the addition of the new worship facility that we will grow from 1,000 to 2,500 people within the first 2 to 3 years. 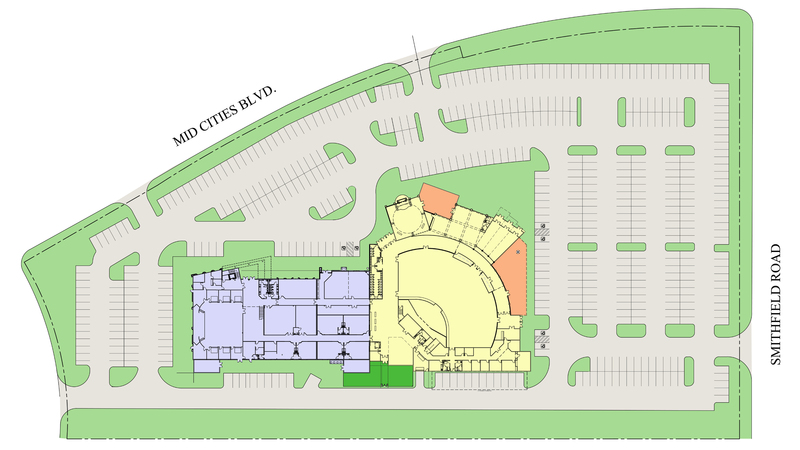 Center Point Church plans to build onto our existing facility to help create more space to allow us to continue to grow. 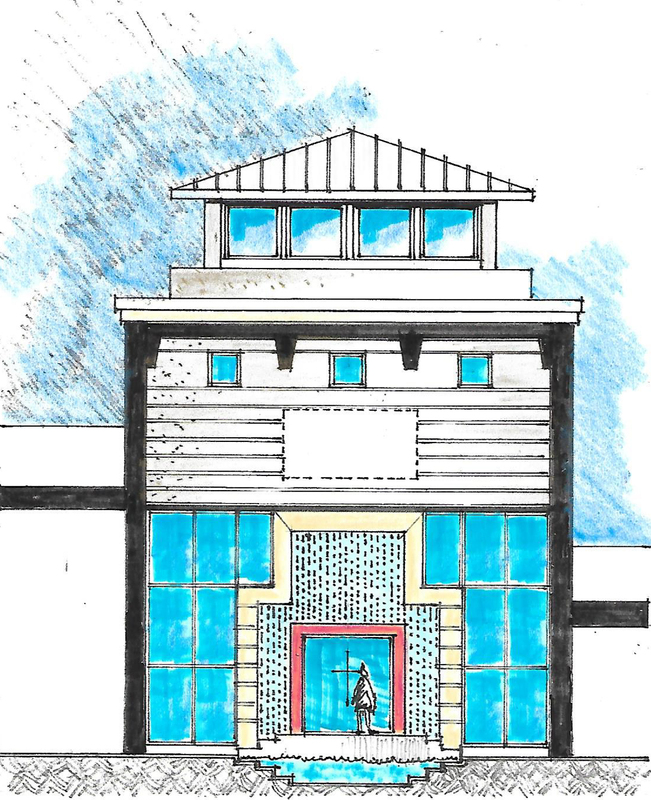 An expansion of our building will allow us to continue a lasting legacy of Helping People Discover And Live A God-Centered Life in our community for generations beyond ourselves. 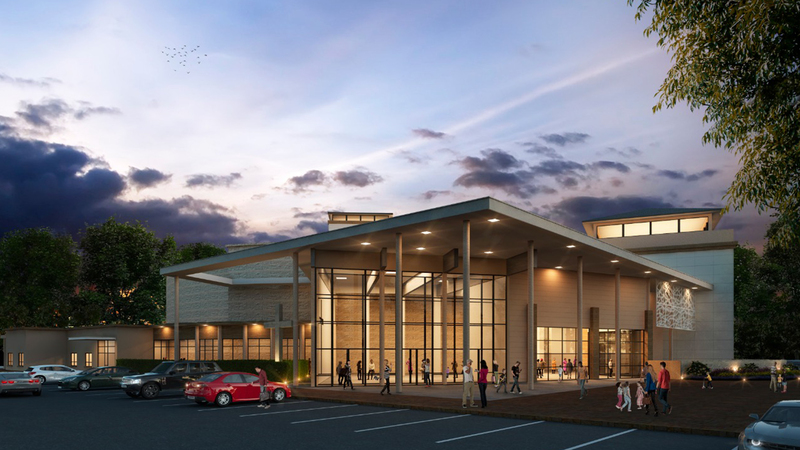 The goal is to expand our building by 27,000 square-feet to allow us to respond to the growth within our community and help point people to Jesus! Over the next five years the population of North Richland Hills is projected to increase by 6.8%. This is an increase of 21,704 additional people right here in our backyard. Most of the individuals moving here are families with children that are longing for community and connectedness. Their biggest desire is to be an active member within a community that is focused on making a difference. These are individuals that are seeking something more in their spiritual life and desire to find a church home that wants to make an impact in the community. Center Point Church believes that we are that church home! Creating Christ-led life change that impacts generations never comes easy or free. To create a God-honoring legacy we must remove the limitation of space, and that will only happen when passionate people choose to invest generously and sacrificially. 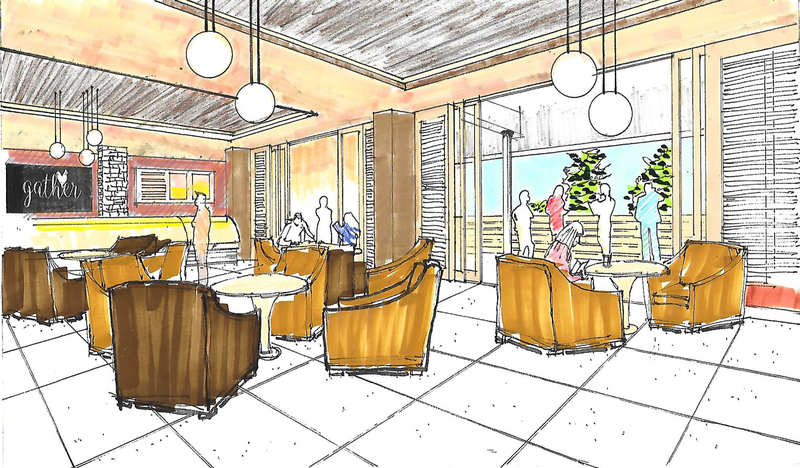 To begin this next building phase, CPC needs to raise $2.5 million over the next three years. Center Point’s initiative, A Daring New Day is a three-year journey where we’re asking you to join us in three specific ways. PRAYER. Commit to regularly praying for our A Daring New Day building campaign over the next three-years. PRIORITIZE. Make time for two things. First, make time to hear what God is saying about you/your family’s financial partnership and second, if married, make time to discuss with your spouse what you sense God is asking of you or your family. PARTNER. Sacrificially commit with Center Point in a way that reflects all that you or your family are truly capable of. 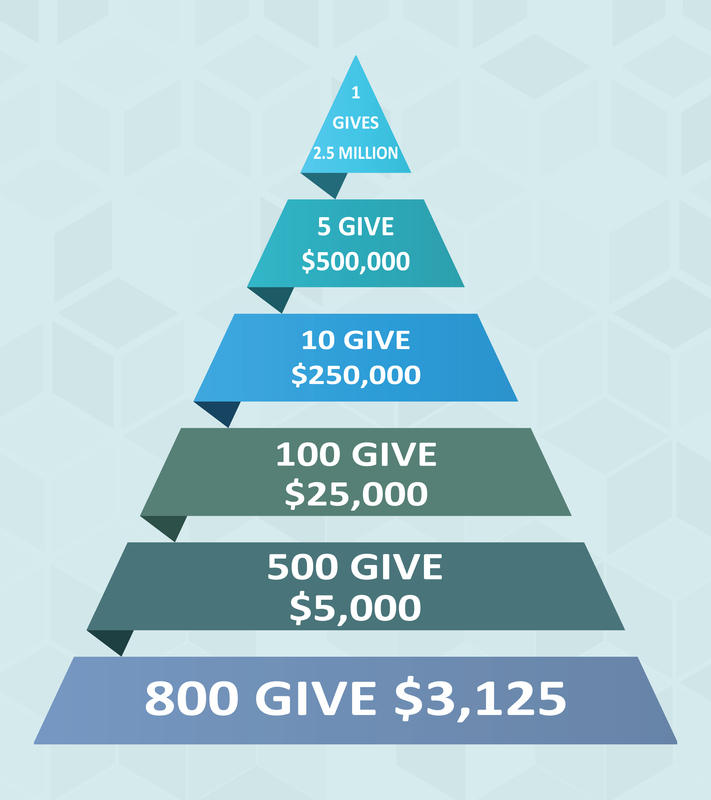 The success of 2020: A Daring New Day depends on each of us making gifts that are above our current level of giving. 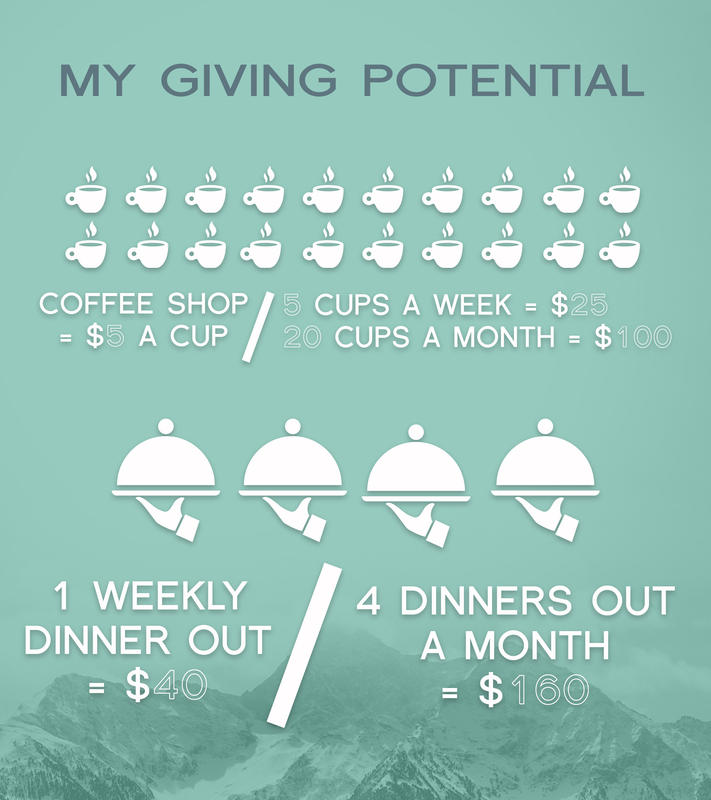 The process of deciding what amount to give is exciting because your decision to give will make a lasting impact on God’s Kingdom. But, the process can also be intimidating because of the sacrifice it will require. No one can do everything but everyone can do something. And when we all do something, great things get done.